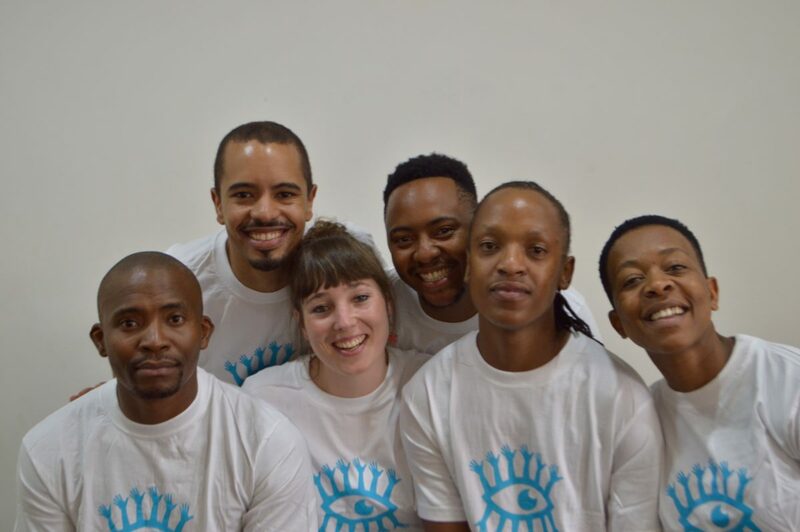 Drama for Life Theatre Company is a professional performance-as-research theatre company that serves youth audiences in Southern Africa. The company consists of young, highly skilled performers and theatre-makers in partnership with the Charlize Theron Africa Outreach Project. The company is engaged with several productions and schools/community interventions that seek to develop a cutting-edge youth orientated performance about personal love, relationship and intimacy stories. The Drama for Life Theatre Company is committed to creating Applied Drama and Theatre programmes, encompassing stylised performances and workshops, that endeavour to assist youth to: find their voice, process social challenges they faced, learn about a human rights and social justice discourse, and vision a new way forward. We believe that theatre, drama, poetry, installations, street performance, clowning, song, dance and digital media are all essential components that allow us all to process, witness, appreciate, learn, reflect on and understand the world we live in. We believe that our youth hold the key to visioning and exploring new futures. They can do this through experiencing and expressing through art, where art is the vehicle that allows them to process complex current realities, and ‘rehearse new futures’ in and through structured play. We believe that learning happens in an embodied way; where laughter and wonder are inseparable from critical thought in the learning process, as proposed by Paolo Freire, Carl Rogers and Sir Ken Robinson. To this end, we believe that performance, and its various constituents provides a powerful and dynamic platform for learning to occur.